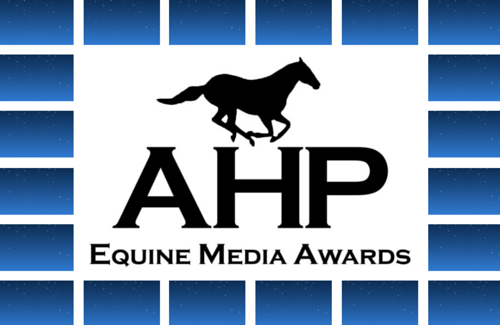 The announcement of award finalists ends the anticipation for 70 AHP members who have placed in the top five in one or more of the 63 classes in the 2019 AHP Equine Media Awards (EMA). 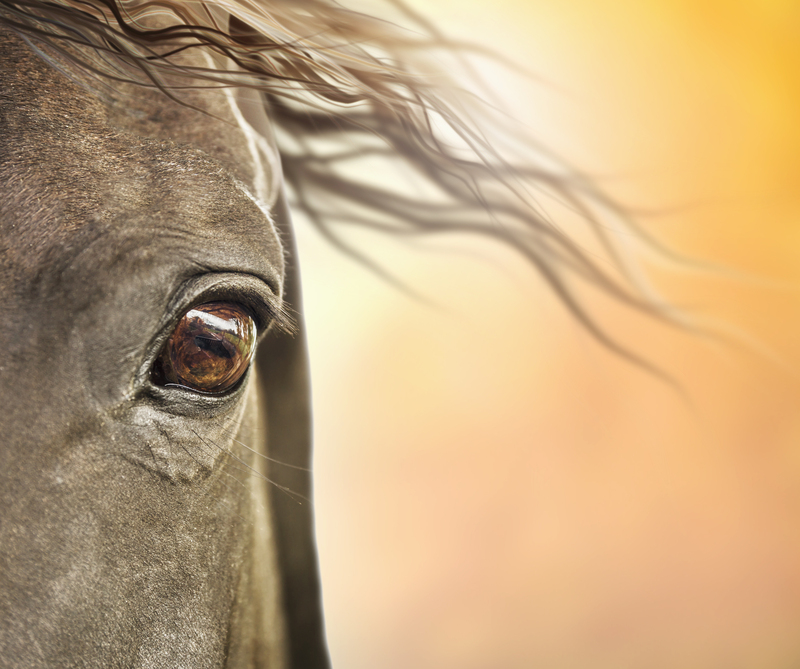 Nominations are now open for the 18th annual Equine Industry Vision Award. Sponsored by Zoetis and presented by American Horse Publications, the prestigious award is the first of its kind to showcase innovation across the entire equine market, as well as ingenuity and service. 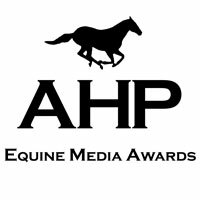 The AHP Equine Media Awards annual contest offers members an opportunity to be recognized for excellence in 66 equine media classes covering journalism, visual media, multimedia, social media marketing and design. “Attracting young people with a passion for horses and media is important to sustain our industry,” continues Brune. 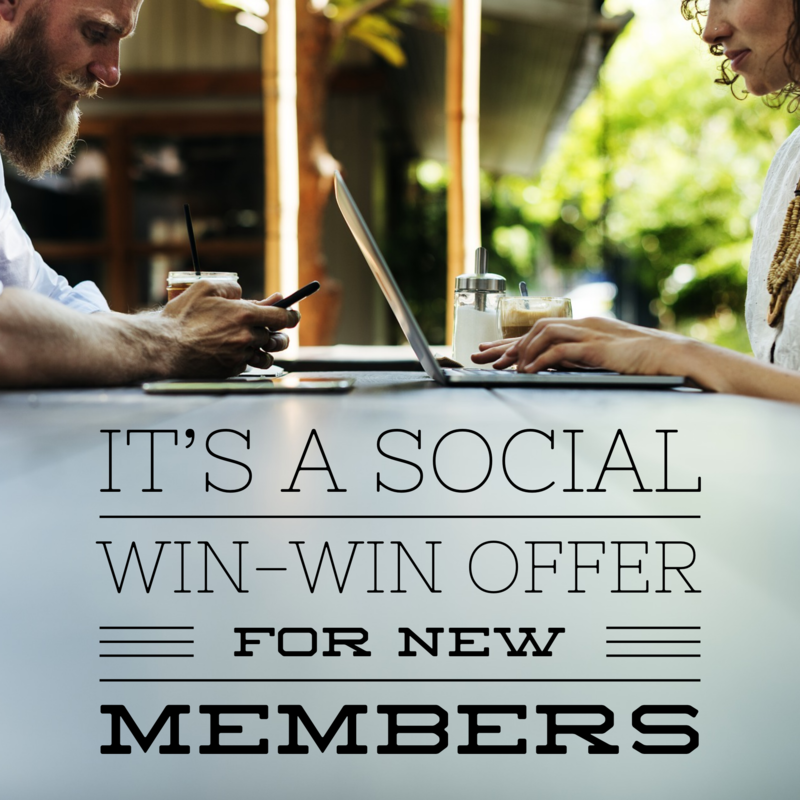 “This year, AHP has increased the Travel Award to $1,000 and extended the application deadline date.” AHP will promote the Student Award to colleges throughout the U.S. and via its social media channels and member publications. 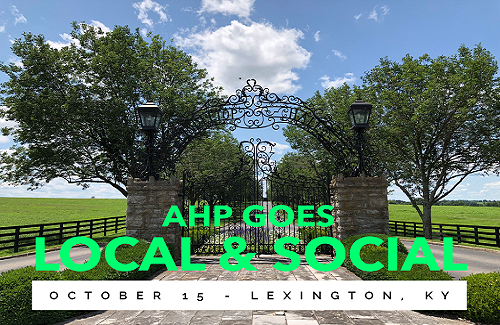 American Horse Publications (AHP) is going local in Lexington, Kentucky with its first-ever regional workshop scheduled for October 15, 2018. 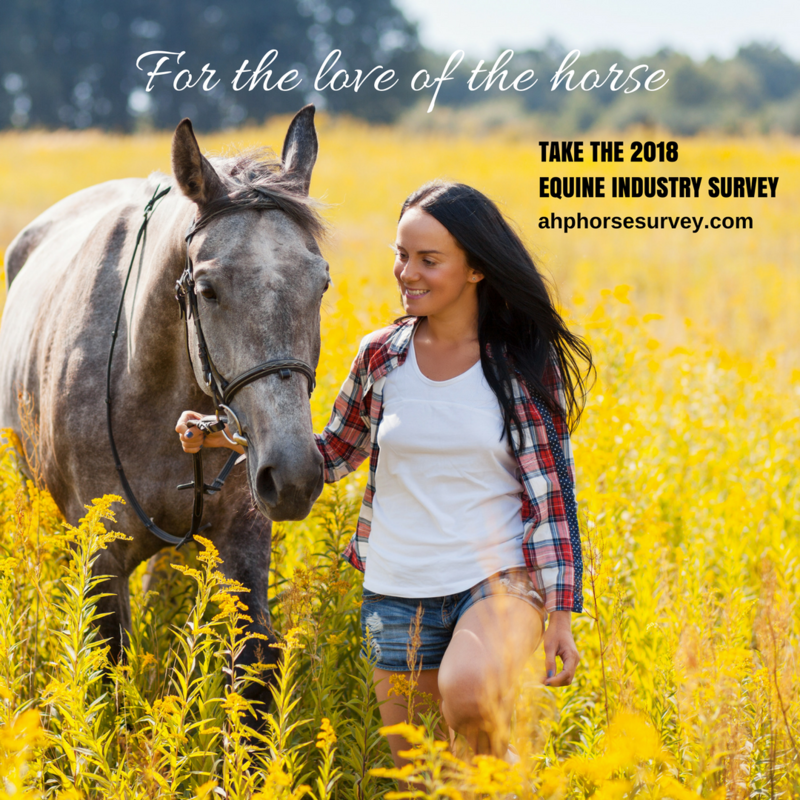 “The 2018 AHP Equine Industry Survey builds upon the 2009-2010, 2012, and 2015 surveys to help understand the trajectory of the equine industry,” reports Dr. Jill Stowe, Ph.D. who has provided consultation and data analysis services to AHP for all four of the AHP Equine Industry Surveys. She shares five main results conclusions that can be drawn from this year’s study. 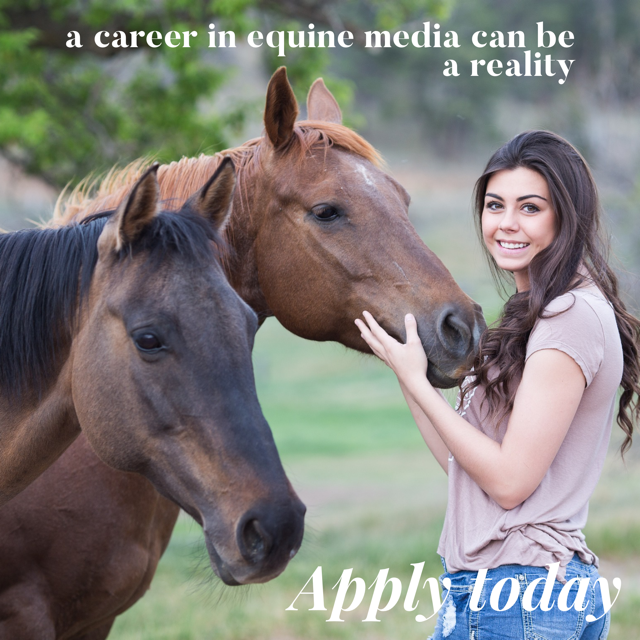 American Horse Publications has been on the hunt to find students with a passion for both horses and publishing since 1993. 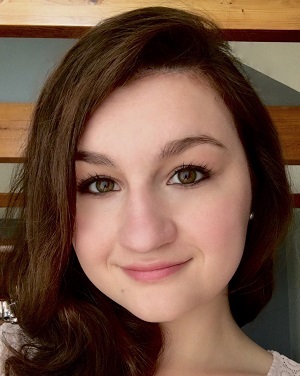 This year, the hunt discovered three young women who rose to the top of the judge’s list to become the 2018 AHP Student Award finalists. 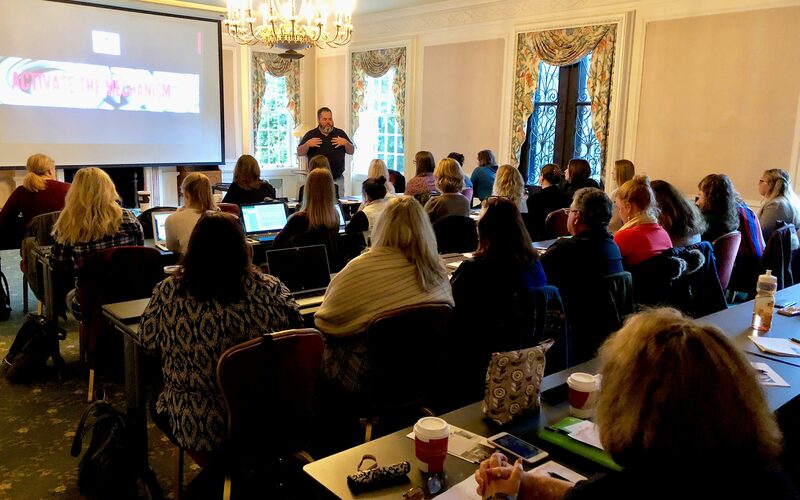 They have earned an opportunity to meet leading equine industry professionals and discuss career possibilities during the AHP Equine Media Conference. 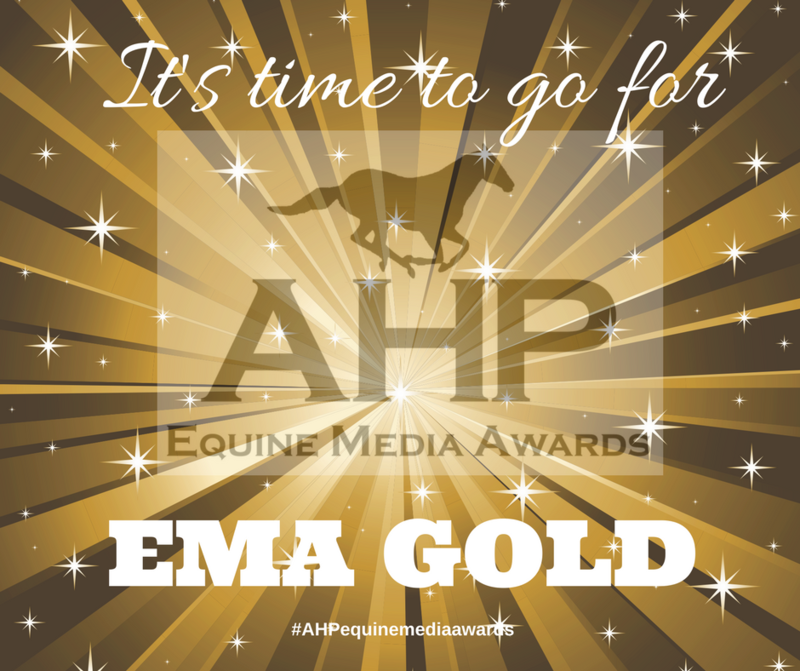 The announcement of award finalists ends two-months of anticipation for the 75 AHP members who have learned they placed in the top five in one or more of 64 classes in the 2018 AHP Equine Media Awards (EMA). Temperatures that rose high enough to close the Phoenix airport were not the only thing that soared during the American Horse Publications Equine Media Conference in Scottsdale, Arizona. The finale of the three-day event is the announcement of the 2017 Equine Media Awards winners for material published in 2016. This year’s awards competition was judged by 23 professionals and included 64 classes, 783 entries, and 105 contestants, of which 71 were finalists.